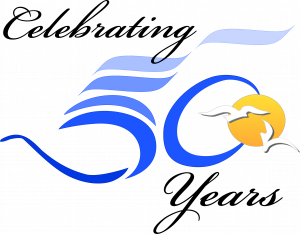 Thanks to support from California Sea Grant, MLML is part of the stakeholder team re-shaping West Coast Aquaculture. 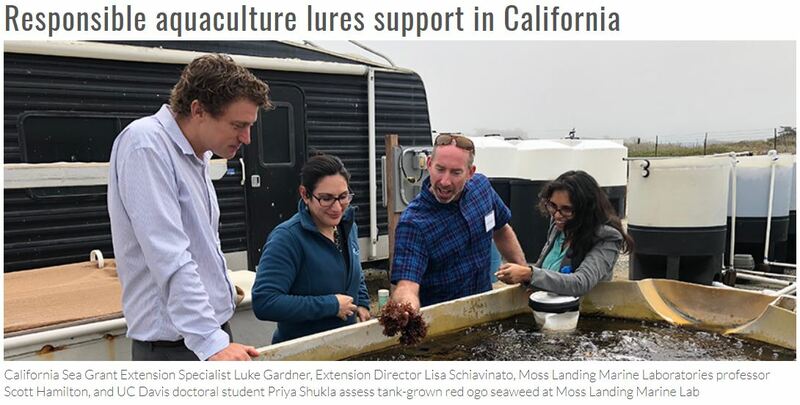 You can read more in this article, which includes a quote from our CA Sea Grant Extension Specialist, Dr. Luke Gardner. MLML's Jason Smith, Research Faculty in the Environmental Biotechnology Lab, and collaborators recently published a paper on their research of Pseudo-nitzschia and domoic acid biosynthesis in Science Magazine. 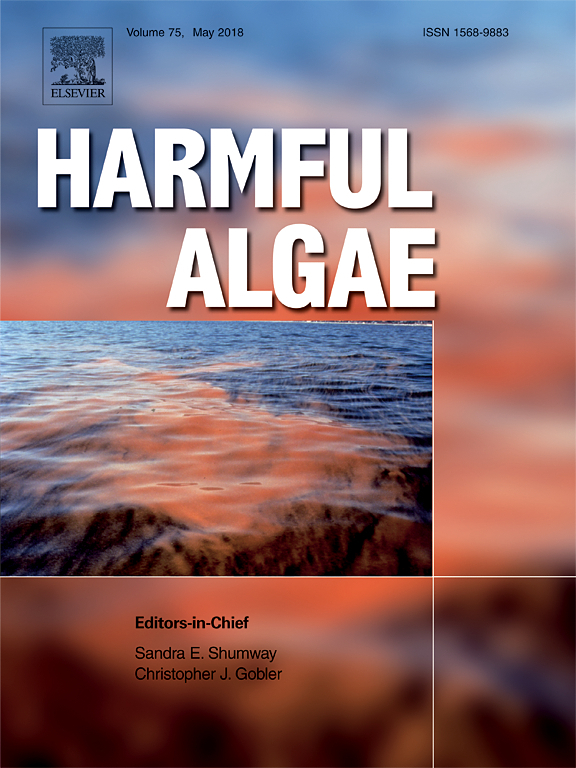 The article is titled Biosynthesis of the neurotoxin domoic acid in a bloom-forming diatom. 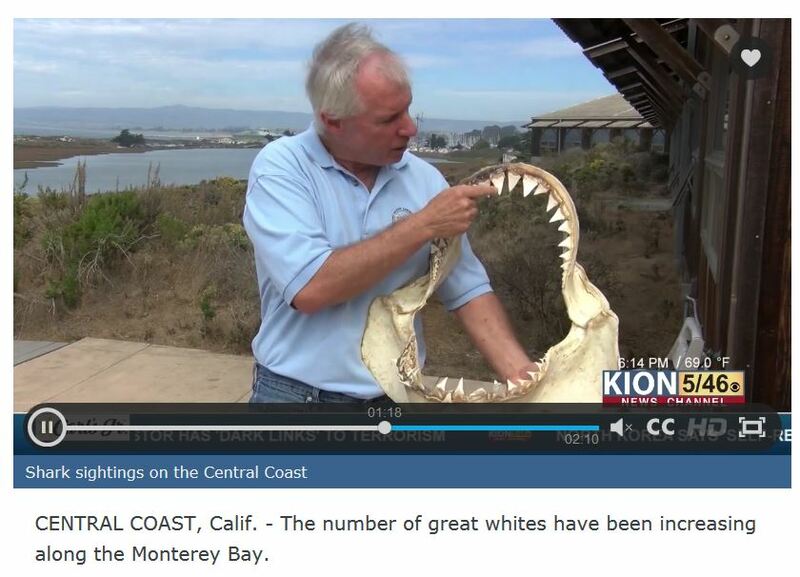 MLML's Dr. Dave Ebert of the Pacific Shark Research Center interviewed on KION yesterday to discuss the sharks being spotted in the Monterey Bay. The Pacific Leatherback is film by John Dutton which highlights a lot of the work by MLML research affiliate Scott Benson. The film has already won an award from the Virgin Spring Cinefest and is nominated for the prestigious Golden Galaxy Awards. The film has also been selected to screen at the Wildlife Conservation Film Festival, Docs without Borders, and International Shorts. Watch the trailer by clicking here! We are excited to announce Dr. Katlin Bowman as one of this year's visiting scientist! Dr. Bowman is an oceanographer who studies mercury chemistry in marine environments. Currently, she is studying how microplastic pollution in San Francisco Bay impacts mercury cycling. 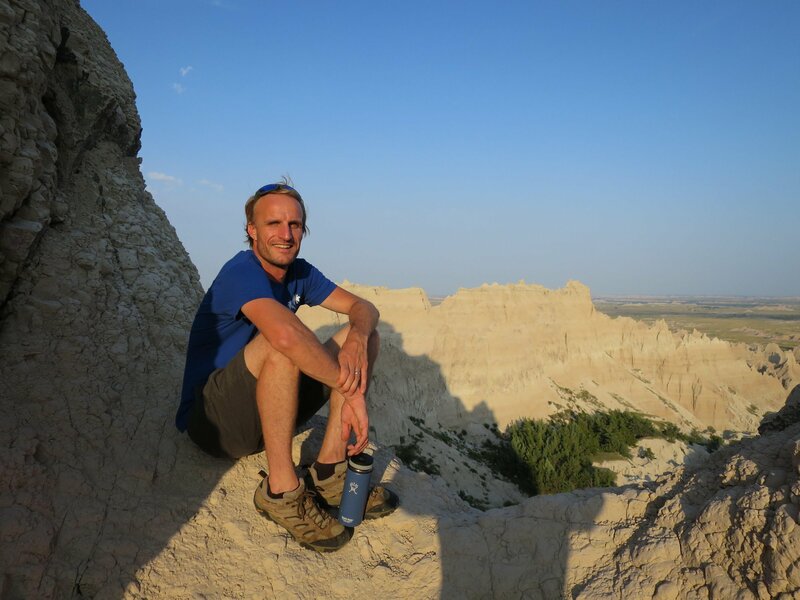 Welcome Dr. Max Grand, MLML’s New Chemical Oceanography Faculty! MLML is proud to welcome our new faculty member & chemical oceanographer, Dr. Maxime Grand. And now, we are excited to say Bon Voyage! 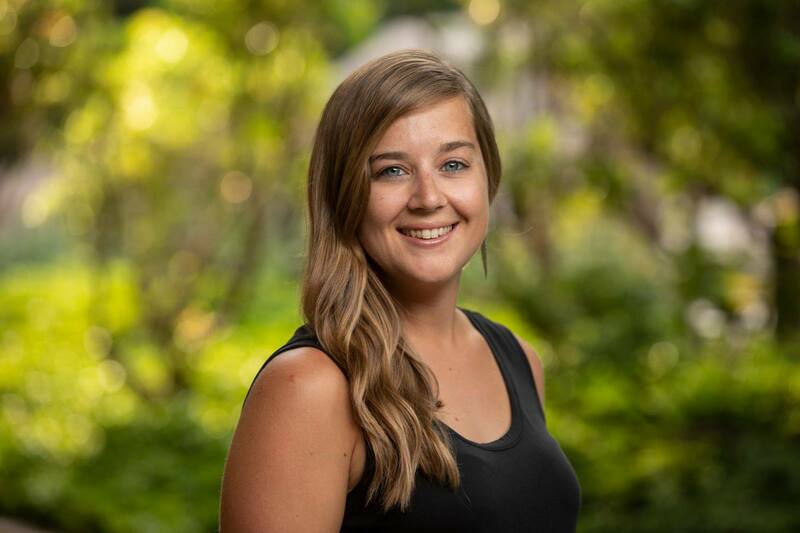 Dr. Grand is joining a multi-disciplinary team of oceanographers on a month-long cruise (MOANA-MATY) sailing to the Marquesas Islands, South Pacific. Read more about the cruise here. The San Francisco Chronicle writes about MLML phycologist Dr. Mike Graham's seaweed farm. 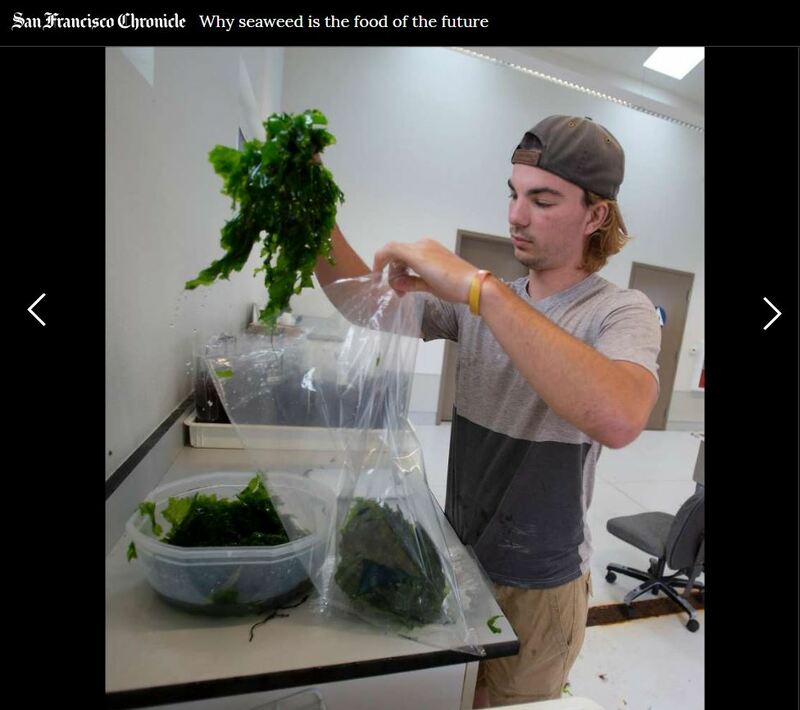 Read Why seaweed is the food of the future here. Includes a photo of MLML graduate student Matthew Elliott! 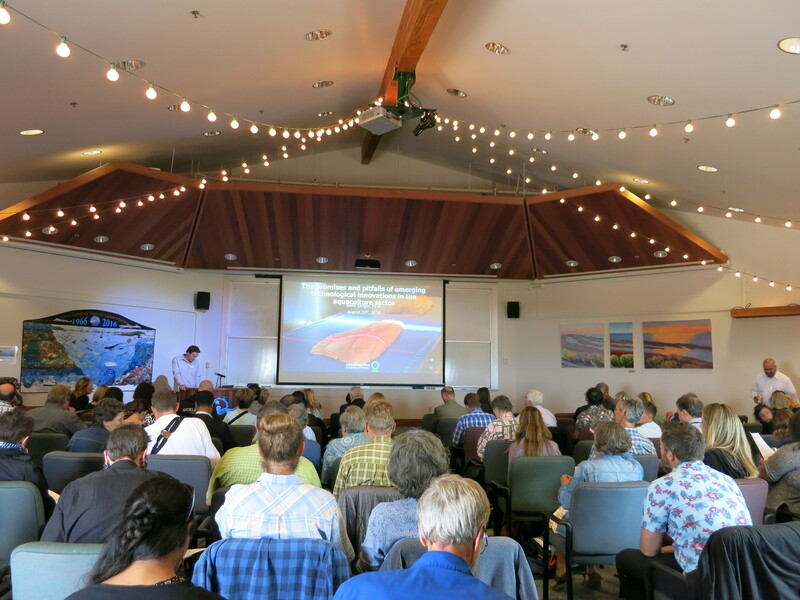 Ross Clark, director of MLML's Central Coast Wetlands Group, writes about the recent Sustainable Aquaculture in California conference, which was hosted at MLML, in the Santa Cruz Sentinel. Read the article here: Earth Matters: Lets grow fish. 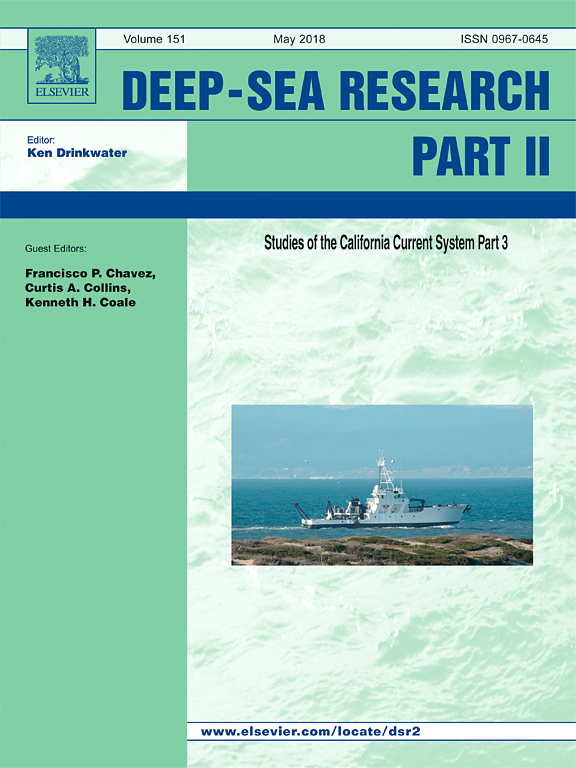 MLML congratulates one of our Research Faculty, Dr. Holly A. Bowers, on her just published article on the role of species composition in determining the potential domoic acid toxicity of our frequent Pseudo-nitzschia blooms in the bay. The article compares across years 2013 and 2015, the latter was part of the superbloom that ultimately caused the closure of crab fisheries along the Pacific coast. Bowers and her collaborators, including MLML's April Woods and G. Jason Smith, make use of several state of the art sampling platforms and techniques.